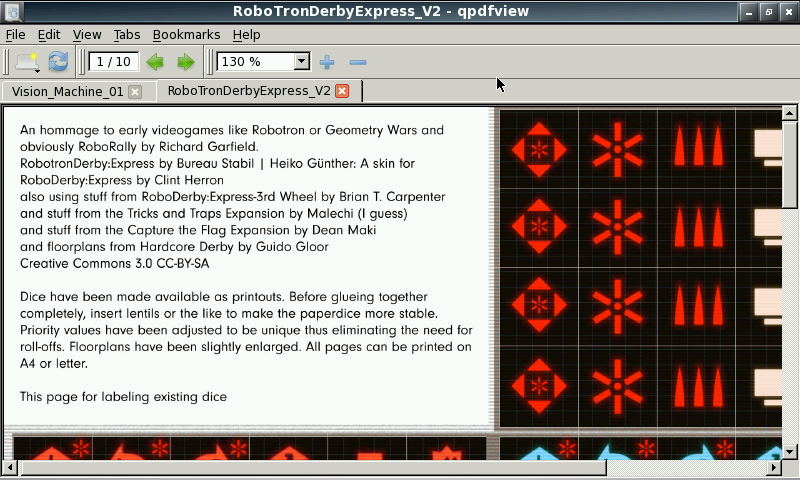 qpdfview is a tabbed document viewer using Poppler, libspectre, DjVuLibre, CUPS and Qt, licensed under GPL version 2 or later. - Updated libpoppler, 0.26.4. Compiled with new Codeblocks release. - Compiled against QT 4.8.6, better performance. - Updated poppler 0.28, compiled against new QT libs. - Compatible with 1.71 firmware. - Updated libpoppler to 0.30 version. - Fixed pdf with jpeg not working. - Compiled 0.4.14beta2 with latest openjpeg lib. - Updated libpoppler to 0.33 version. - Latest stable release compiled with QT5 and poppler-qt5. - Latest stable release, compiled with libpoppler 0.37. - Updated libs, QT 5.5.1 and libpoppler 0.39.0. - Updated libs, libpoppler 0.41.0. - Fixed opening files with spaces. - Updated libs, libpoppler 0.42.0. 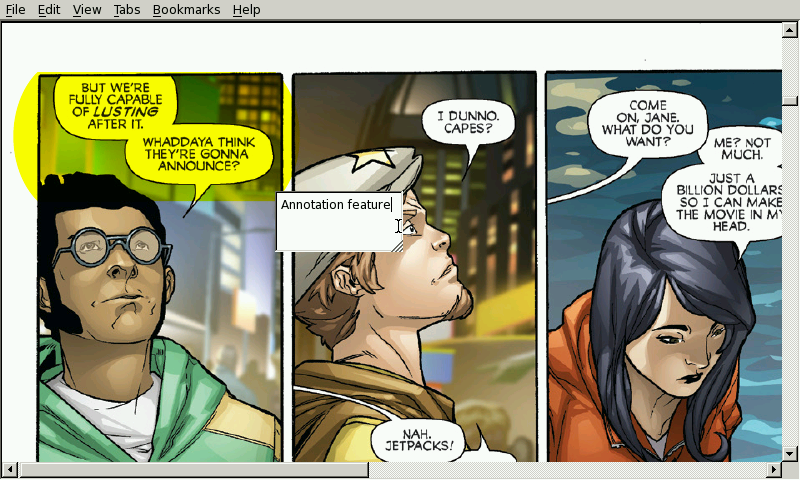 - Updated libs, QT 5.6.0 from latest beta Codeblocks PND. - Updated libtiff 4.0.6, lcms2 2.8 and libpoppler 0.46.0. 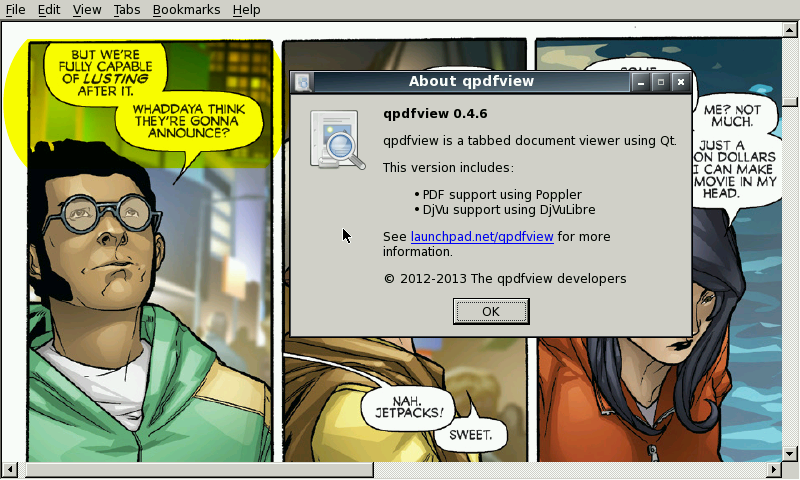 - Compiled with QT 5.8 and libpoppler 0.52 from latest Codeblocks beta PND. - Updated openjpeg 2.3.0 and libpoppler 0.60.1. 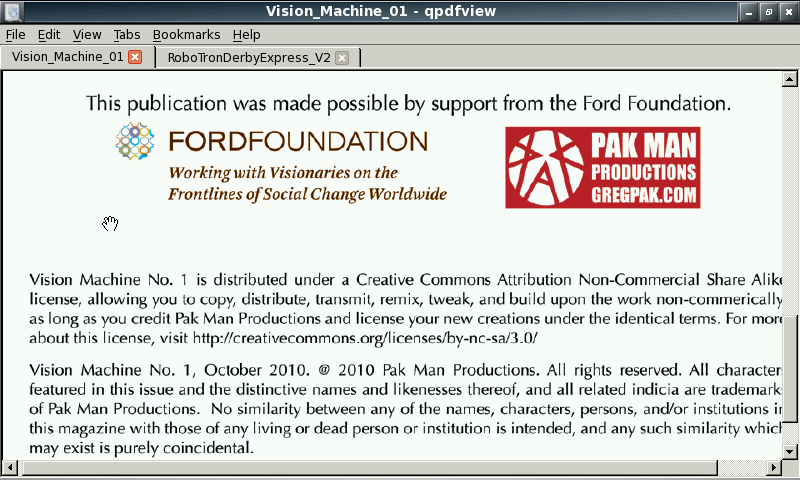 Without a doubt my favorite pdf viewer. Thanks so much for the updates. Then it should work, unless i missed something, as i'm using codeblocks to compile everything since 2012. I'm trying with QT5, but have some problems that i will report to PtitSeb.